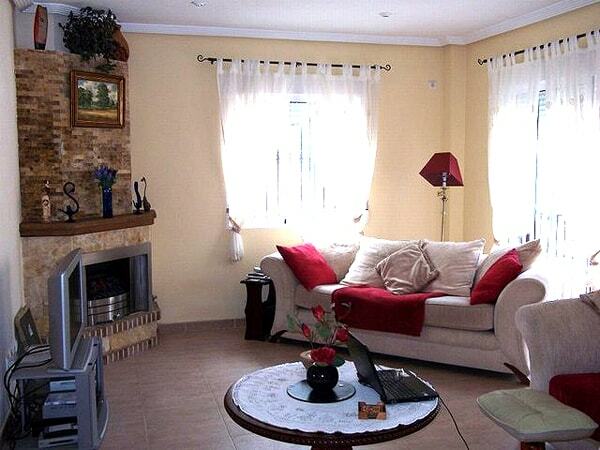 Immaculate, large, detached, partly furnished, villa in Los Altos, Orihuela Costa, with own pool, 3 bedrooms , 2 bathrooms, basement, off-road parking, terraces and solarium with panoramic views over the area. PRICE VERY MUCH REDUCED. 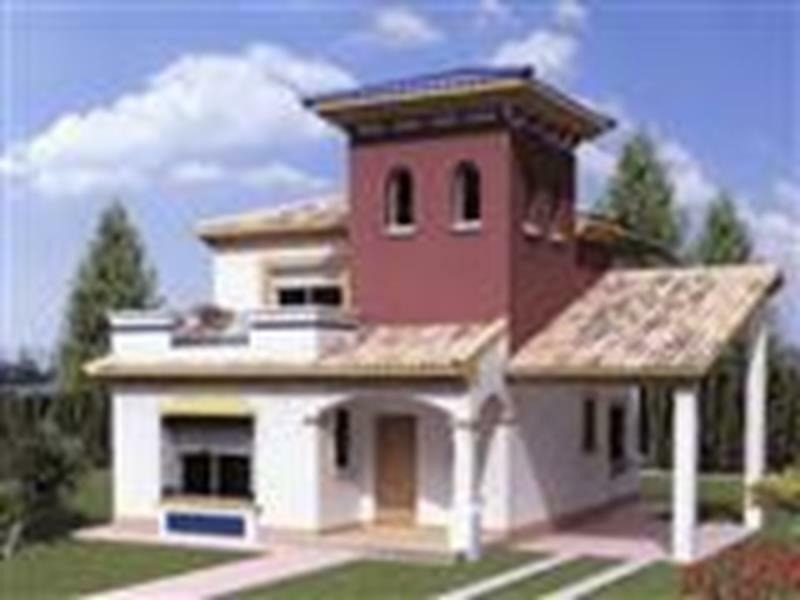 SPECIAL OFFER MONTH OF FEBRUARY 2010 Newly-built detached villa, 3 bedrooms, 2 bathrooms, delightful development with gardens and community pool. close to all amenities. 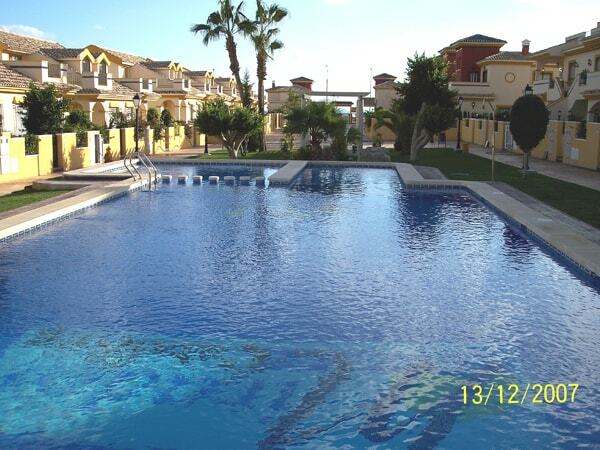 5 minutes to the beach of Campoamor. PRICE VERY MUCH REDUCED FROM 289.500 EUROS TO ONLY 225.000 EUROS. GREAT OPPORTUNITY!